1. The presentation of the story of Jesus is accurate. 2. From a practical perspective, the ability to download is better for overseas use which I really care about) and allows one to view on a tablet for small group use as well as other computer based uses which is superior to being tied to a DVD. 3. The episodes are easily split into short segments that can stand alone! Thus a single segment can be used as a really good visual illustration of a lesson for someone to ask the group important questions. Indeed, Frost’s teaching includes questions that he poses with passion. 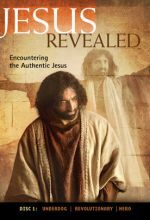 The unusual format of Andy Frost delivering biblical commentary interspersed with dramatic reenactments of Jesus' life is an effective tool for this series of teaching films. Each of the seven segments is 12-15 minutes long. Frost is an effective speaker whose teachings work nicely with the mostly well-done dramatic scenes. For example, "Hero" is based on Matthew 27:24-54. We see Jesus arrested, suffering, and on the cross with Frost communicating the truth of the crucifixion and resurrection. "Wrestler" is based on Matthew 26:36-45 with Jesus in Gethsemane, wrestling with His call to the cross. Frost is the director of Share Jesus International. A PDF discussion guide is available for downloading. Recommended for church libraries, small groups, and Christian-education classes. However, you should preview this set to determine if the presentations would be appropriate for your congregation. I highly recommend this video series. Here are a few of the things I appreciated about this film; It has very high production values. It is foreign in that it was produced in England and narrated by Andy Frost a young leader and communicator known in England for his Kingdom work and who has a cool accent. 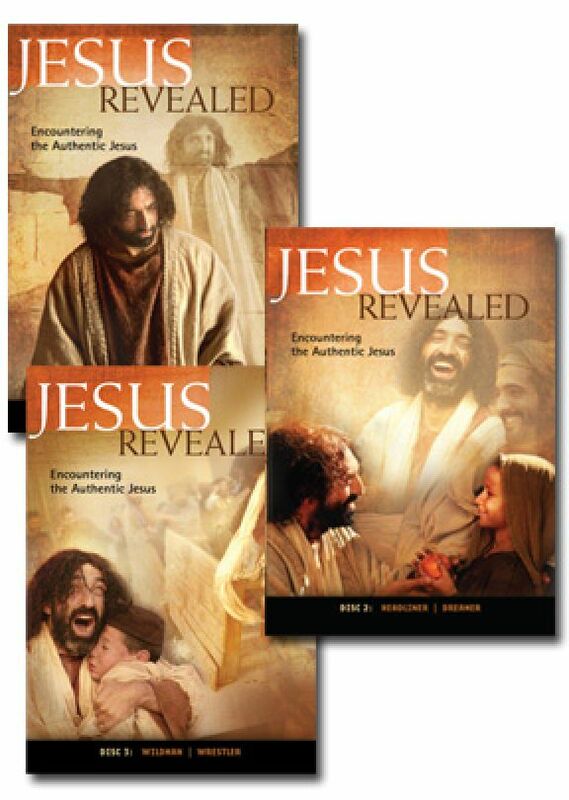 This encourages me because too many Jesus videos are Americanized highlighting Jesus with flowing blonde hair and sporting a white bathrobe and a blue Miss America sash around his torso looking much more like a surfer from SoCal than the Son of God from the Middle East. Jesus is accurate, the ethnicity is more accurate than most videos depictions. it doesn't over dramatize him and most importantly it makes Jesus look human! 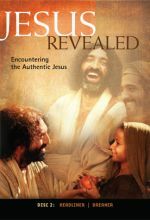 I cant tell you how refreshing it was to see Jesus portrayed as a human being that we can actually relate to! It has this ancient modern back and forth rhythm to it. 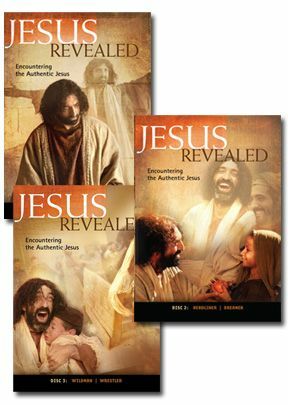 It goes from what seems to be a fairly accurate depiction of the setting of Jesus in the first century to Andy talking in his jeans sweater and tennis shoes. Its a visually engaging rhythm. The content is solid and the connection between the Old Testament to the New Testament to our lives today is fantastic and seamless Andy asks great questions in a conversational way and refrains from using Christian cliches. He also provides good background information that ties the stories together. 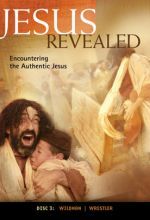 We are looking for possible ways to introduce this into the life of our church as I see that this could be engaging and instructive for big and small groups and for both followers of Christ and those who aren't following Jesus but who are intrigued to learn more about him especially for a younger generation of viewers. These are legit and I highly recommend them.